David Bowie - aka "Dave Jones"
Your favourite David Bowie album? 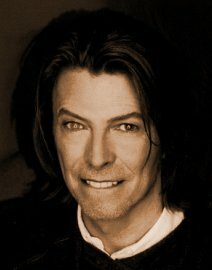 Your favourite David Bowie song? Underground, 1984, Glass Spider, Changes, Kooks. Discovering David Bowie in Labyrinth. Favourite Bowie event you've been to? Name one thing that you completely hate?